Common coordinating conjunctions are: and, but, yet, or, nor, for, so, either…or, neither…nor. Coordinating conjunctions generally connect words or phrases of the same grammatical class. For example, a coordinating conjunction connects nouns with nouns, adverbs with adverbs or clauses with clauses. 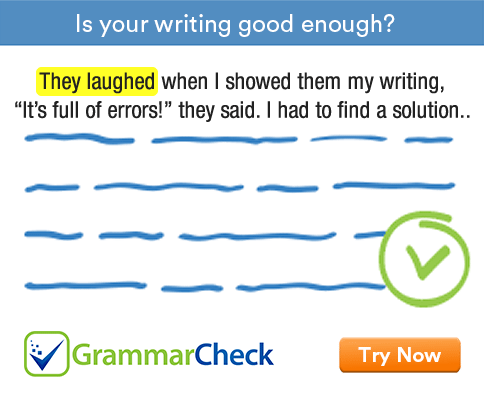 It cannot connect a noun with a verb or an adjective. Coordinating conjunctions which merely add one clause to another are called cumulative or copulative conjunctions. Examples are: and, both…and, as well as, not only…but also. He mounted the horse and rode off. She is both pretty and intelligent. He was not only praised but also rewarded. Some coordinating conjunctions are used to connect opposing or contrasting ideas or statements. They are called adversative conjunctions. Examples are: but, still, yet, whereas, while, nevertheless etc. He is rich but he is unhappy. He is poor yet he is happy. Some coordinating conjunctions present two alternatives sometimes indicating a choice between them. Examples are: or, either…or, neither…nor, neither, nor etc. He neither wrote nor called. He does not drink, neither does he smoke. Coordinating conjunctions which express an inference are called illative conjunctions. Examples are: for, so. He has been working for hours, so he must be tired. Some conjunctions are used in pairs. They are called correlative conjunctions. Most correlative conjunctions are considered as coordinating conjunctions.